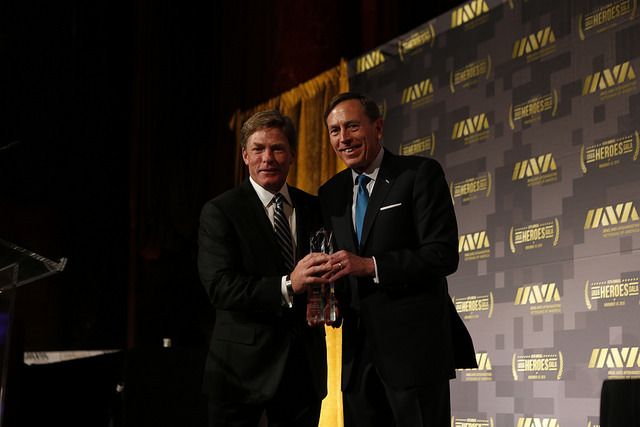 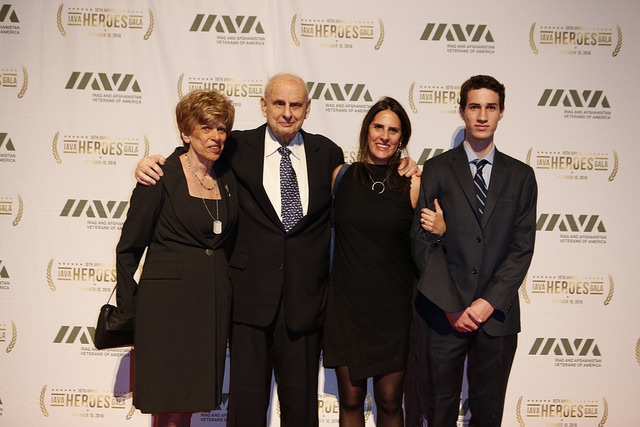 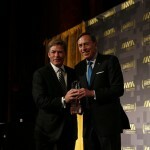 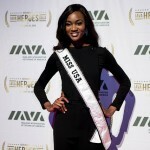 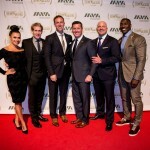 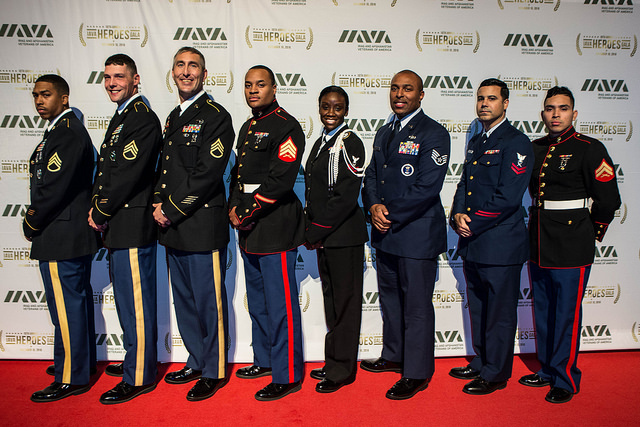 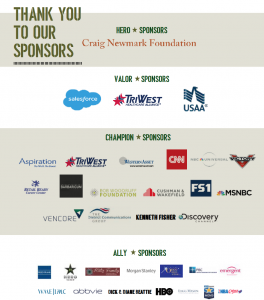 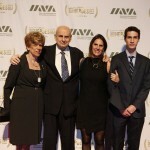 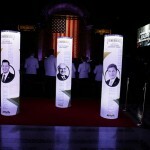 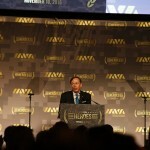 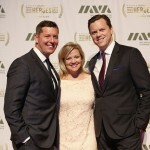 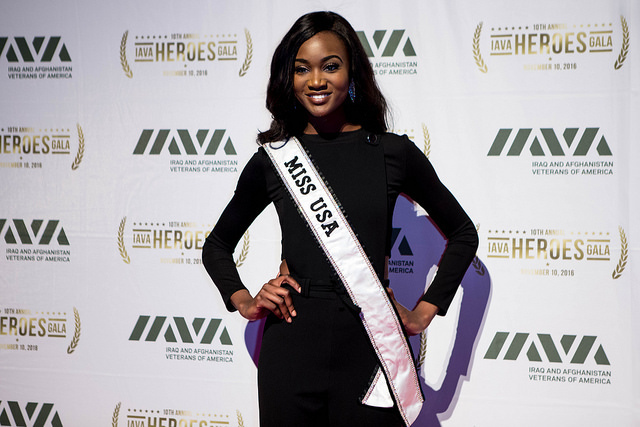 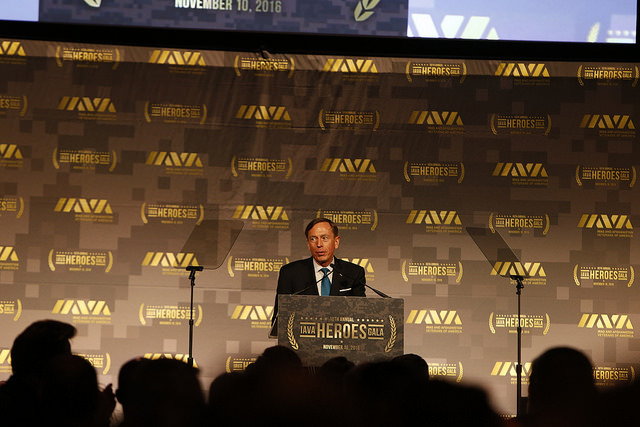 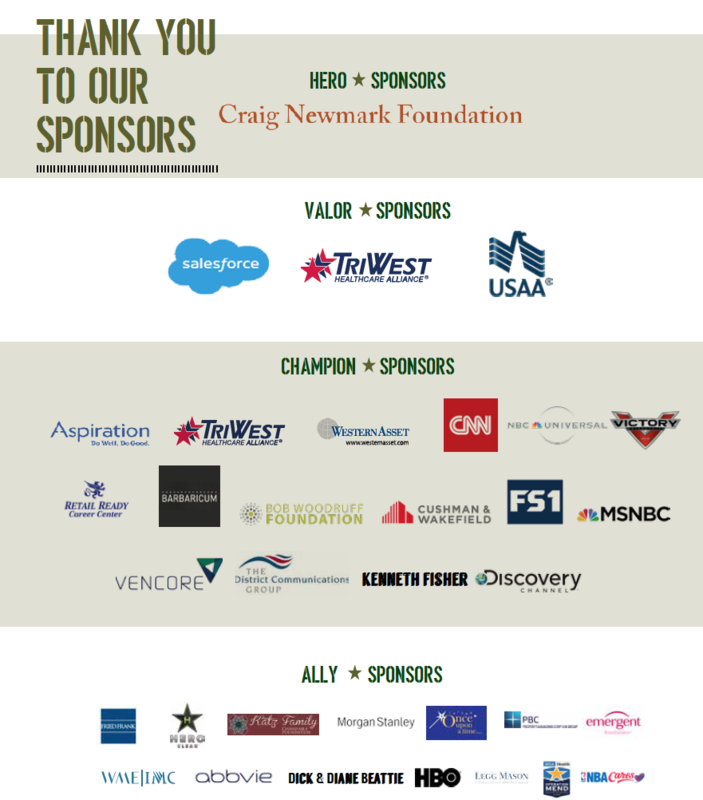 IAVA’s 2016 Heroes Gala was a historic night. 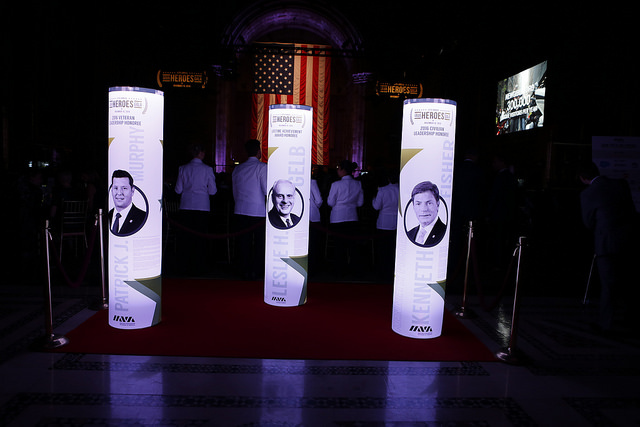 We brought together people from all generations, all industries and all backgrounds to unite in New York City on the 241st birthday of the United States Marine Corps and the night before Veterans Day. 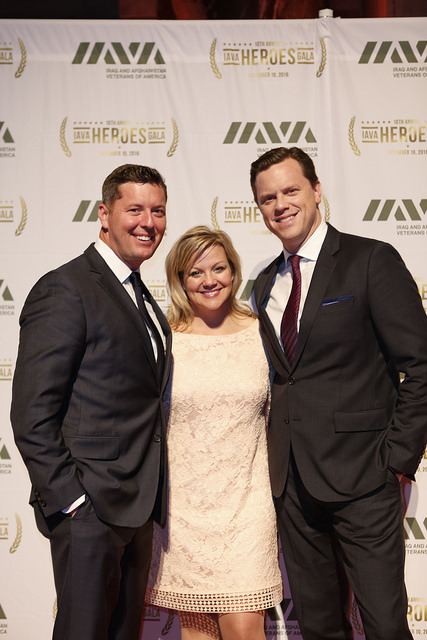 Interested in attending this year’s gala? 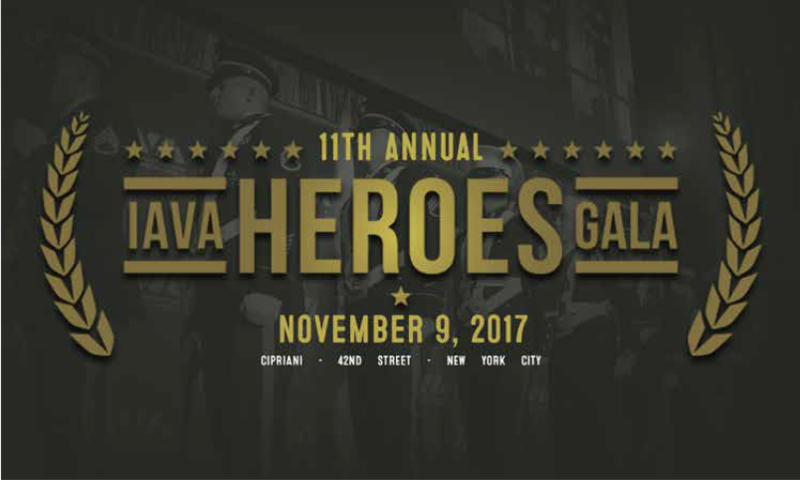 Find information on our 2017 Heroes Gala here. 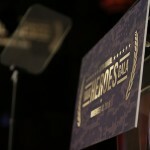 Special thanks to Ken Yagoda, Sameer Khan and MILK for video production. 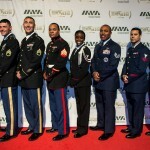 Interested in attending this year’s gala? 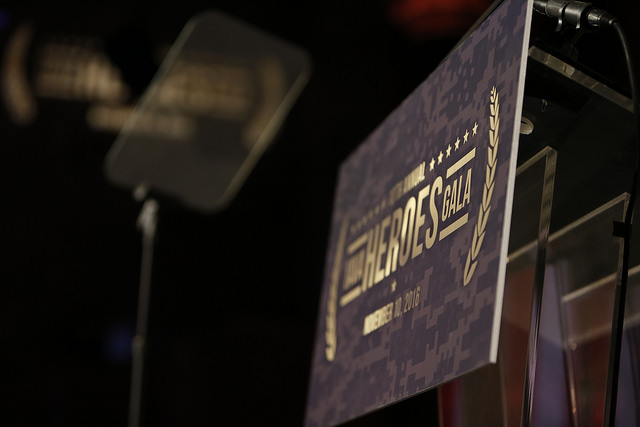 Find more information our 2017 Heroes Gala here. 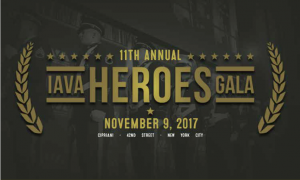 Save the Date for 2017 Heroes Gala!